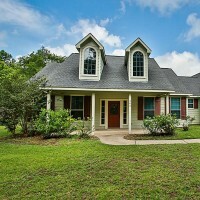 Beautiful custom home that is perfect for a large or multigenerational family & sits on 1.77 acres. Home offers 3/4 bedrooms, 2.5 baths, office, large utility room w/ built-in cabinets & desk, Slate tile, Pergo, & Frieze carpet w/ upgraded pad. Upstairs features an over-sized room with a closet that is ideal for the 4th bedroom, media room, game room, or home school room. Kitchen features granite, SS appliances, & a stunning cedar bar. 720 sq ft 2-car carport porte cochere & automatic gate. 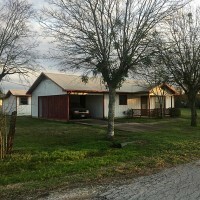 Part of the Joe A. Spacek Estate 936 SQ FT House Zoned Residential All City Utilities Open Porch Carport Storage Shed Stove & Refridgerator convey with house. No Minerals Available Lee CAD #16787Sellers are reviewing & encouraging offers before auction. Seller has the right to accept or reject offers made pre-auction & also reserves the right to accept or reject the final bid price for property at auction. 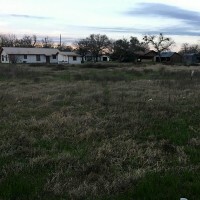 This listing is Lee CAD #24174 & #15108 Part of the Joe A. Spacek Estate .4132 Acres All City Utilities Commercial and Residential Possibilities Corner Lot No Minerals Available Lee CAD #15108 & #24174Sellers are reviewing & encouraging offers before auction. Seller has the right to accept or reject offers made pre-auction & also reserves the right to accept or reject the final bid price for property at auction. 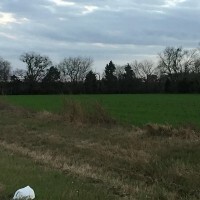 Part of the Joe A. Spacek Estate 18.2 Acres Ag Exempt 15 Acres Ag Tillable Land 3.2 A Non-Ag Brush Wheat Field Currently Planted Must allow Leasee to Harvest Crop Commercial or Residential Opportunity No Minerals Available Lee CAD #16785Sellers are reviewing & encouraging offers before auction. Seller has the right to accept or reject offers made pre-auction & also reserves the right to accept or reject the final bid price for property at auction. 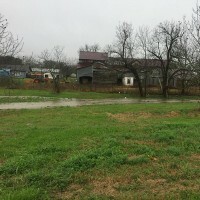 Known as the \"Pecan Orchard\" Part of the Joe A. Spacek Estate .8609 Acres Road Frontage Commercial and Residential Possibilties Pecan Trees Site of Old Dime Box Jail Can Not Obstruct Waterway No Minerals Available Lee CAD #16788Sellers are reviewing & encouraging offers before auction. Seller has the right to accept or reject offers made pre-auction & also reserves the right to accept or reject the final bid price for property at auction.